Got the call yesterday around 6 p.m., just as I was about to go to my friend Devin’s house for a sleepover. Instead, I’m working on a zombie movie this weekend. 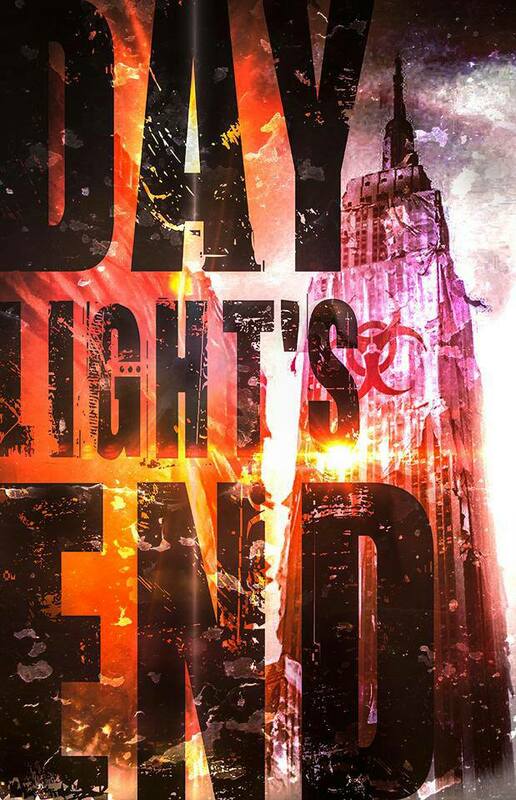 The movie is called Daylight’s End and the director is William Kaufman (The Hit List, Prodigy, One in the Chamber). I’m just an extra, but it should be fun. We’re filming in the old Dallas City Hall and police station — the place where Lee Harvey Oswald was shot back in 1963 after the Kennedy Assasination. They’ve been filming for awhile, and several of my friends have been in it before, but I was out of town. Dakota and Corey Buchanan were talking about it last night at Nancy Chartier’s acting class — they got an email asking them to work this weekend, too, and when I got home, I had one, too. So it will be cool to work on a film with people I know and like.